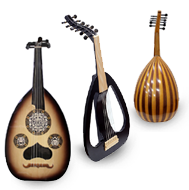 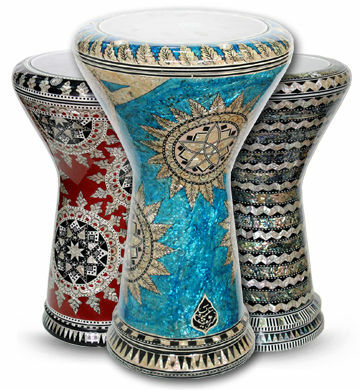 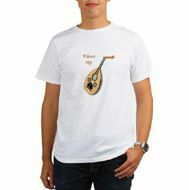 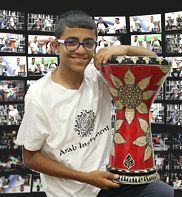 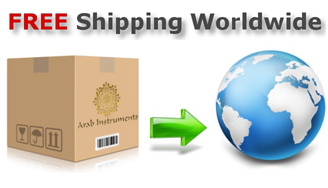 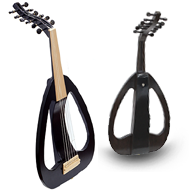 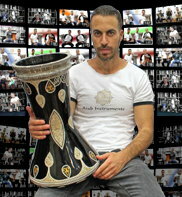 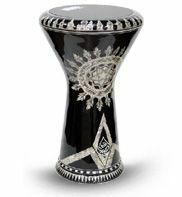 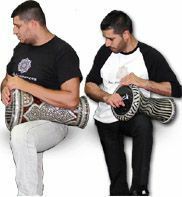 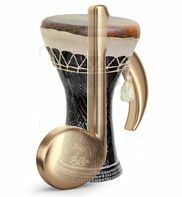 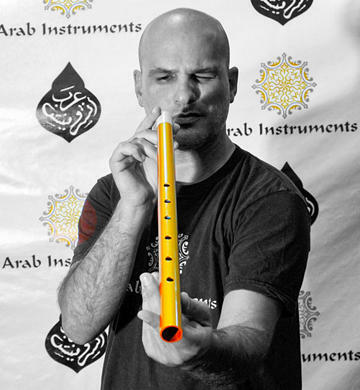 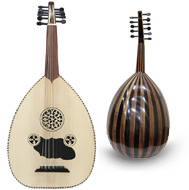 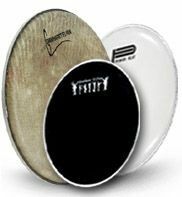 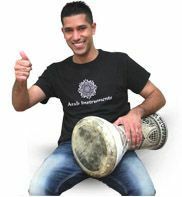 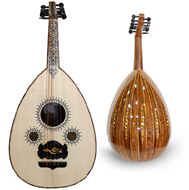 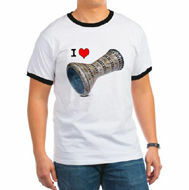 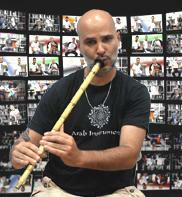 Pyramid lute / oud premium set, is the most professional high quality set which exist. 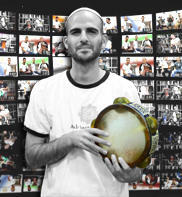 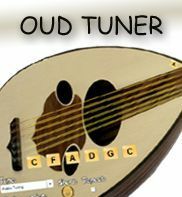 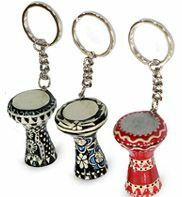 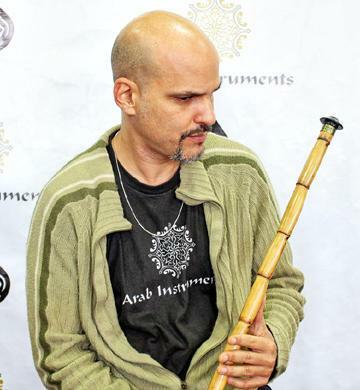 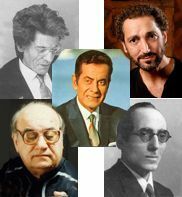 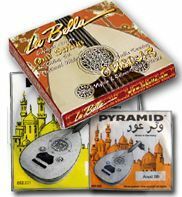 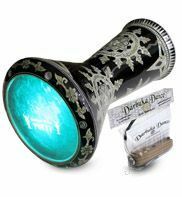 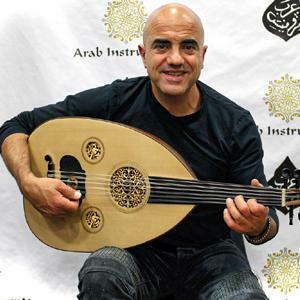 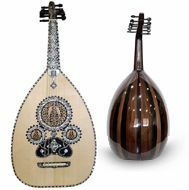 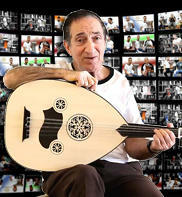 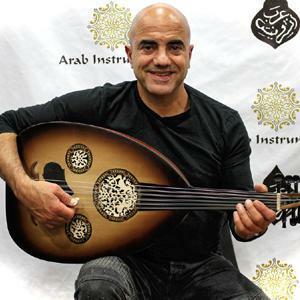 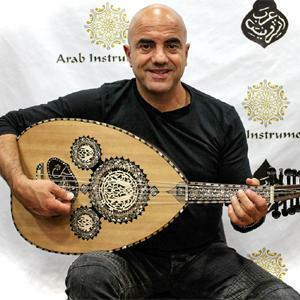 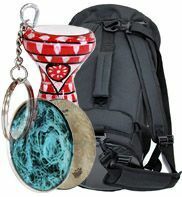 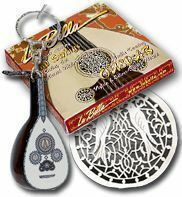 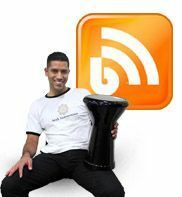 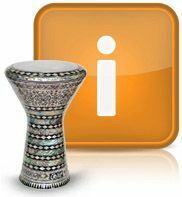 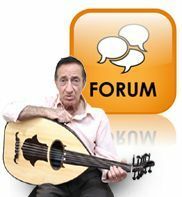 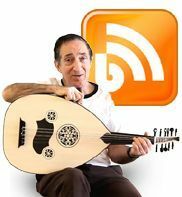 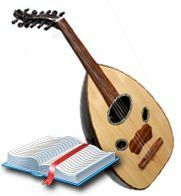 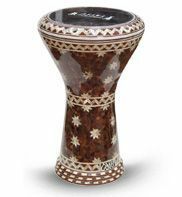 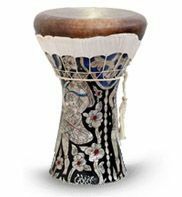 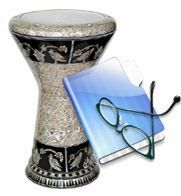 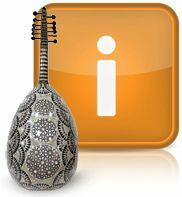 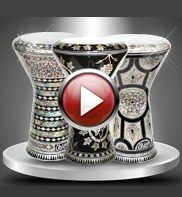 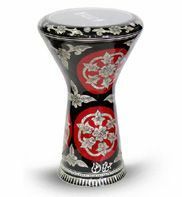 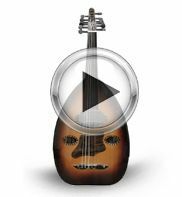 This set has been used by most professional oud players around the world and at the most prestigious events and concerts. 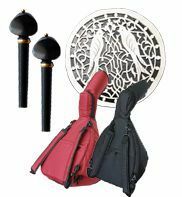 The set made with carbon and other high quality materials and imported directly from the company Pyramid in Germany.